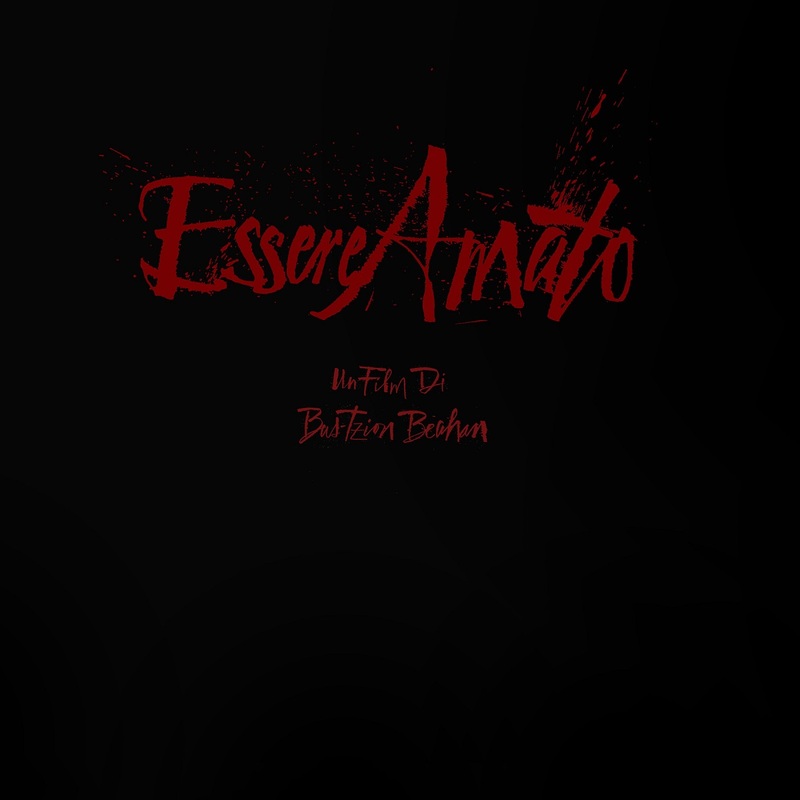 This noisy and sinister soundtrack of the short horror film, Essere Amato, by Bas-Tzion Beahan, brings together John Taylor of Duran Duran, David Scott Stone of LCD Soundsystem, Melvins and Unwound, and experimental artist and owner of Manimal Records, Paul Beahan. A brief, yet, substantial cut, Time Lapse, in only two minutes succeeds in conveying a sense of underlying terror, matching to the film's artful, cinephile character, while it brings to mind the sound palette of pioneering experimental electronica acts like Throbbing Gristle and Brian Eno. Menacing and certainly compelling, through its reverent but bold approach, the track imparts the film's finesse. The score also features the contribution of composer Lou Rogai and it is out now via the newly founded Calabasas Records.